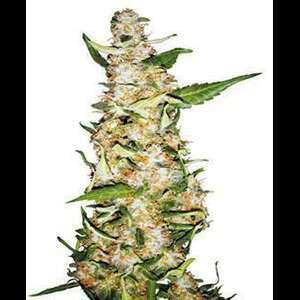 Feminized Skunk #1 Automatic offers everything a grower could want in one simple package! Skunk #1 is quite simply one of the most important cannabis strains ever created. As one of the first stabilised Indica-Sativa hybrids, its history stretches back at least 30 years. In that time, Skunk #1 and its countless descendants have directly affected worldwide cannabis culture more than any other variety. 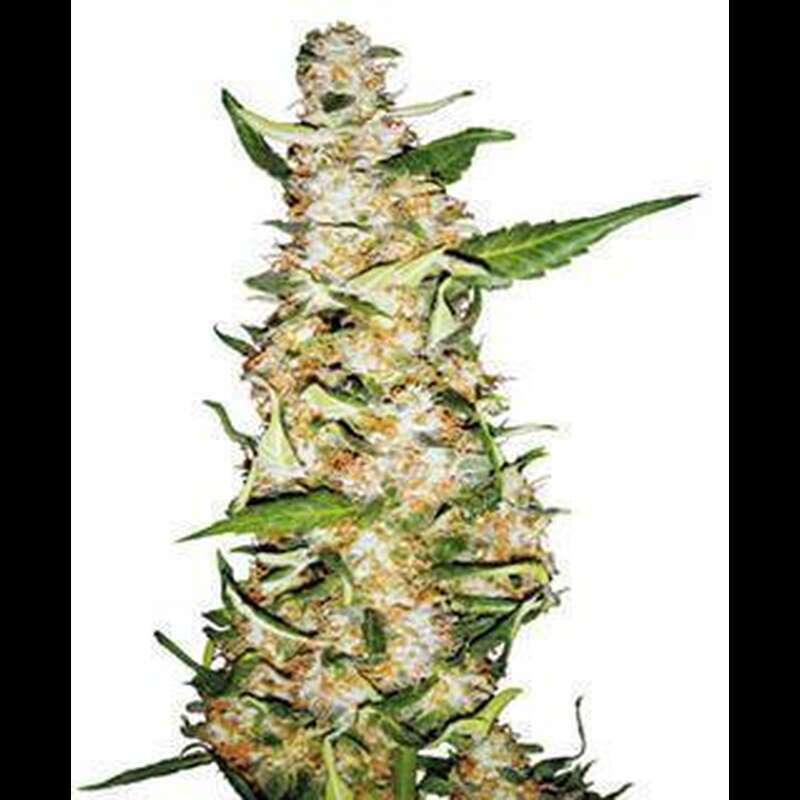 Our Skunk #1 seeds have been available to the public for most of those three decades and they are easily the most popular and widely-used form of that strain, which makes Sensi Seeds? Skunk #1 the definitive version of the definitive hybrid! Recently, a feminized version of this variety was released to great success, and now the most recent refinement is available ? feminized Skunk #1 Automatic. Skunk strains are noted for their trouble-free growing, and by creating an all-female variety which flowers at a predetermined time, regardless of photoperiod, we?ve made it even simpler. For novice and experienced growers alike, Skunk #1 Automatic is one the easiest, fastest ways to produce high quality medicinal or recreational cannabis! Even in a long day, Skunk #1 Automatic normally begins flowering less than a month after seedlings first sprout from the soil. Once started, the blooming phase is vigorous and productive, lasting for 45 to 55 days and lowering plants will not revert to vegetative growth. Skunk #1 Automatic performs superbly under lights and, in spring and summer, can also flourish outdoors at most locations below about 45°N. In shorter or cooler summers, the germination of auto-flowering seeds can timed so that their blooming phase is in synch with the sunniest days of June or July, rather than the cooler days of September, which allows them to reach their full potential. The mature buds of Skunk #1 Automatic are large and dense, sparkling with THC-rich resin glands and fully living up to the high standards of her ancestors. Their taste and effect should be familiar to most cannabis lovers ? a delicious sweetly pungent flavour followed by a massively powerful combination of stone and high!